Ratboys have released a very fun 8-bit version of the 2018 EP, GL, via Topself Records. 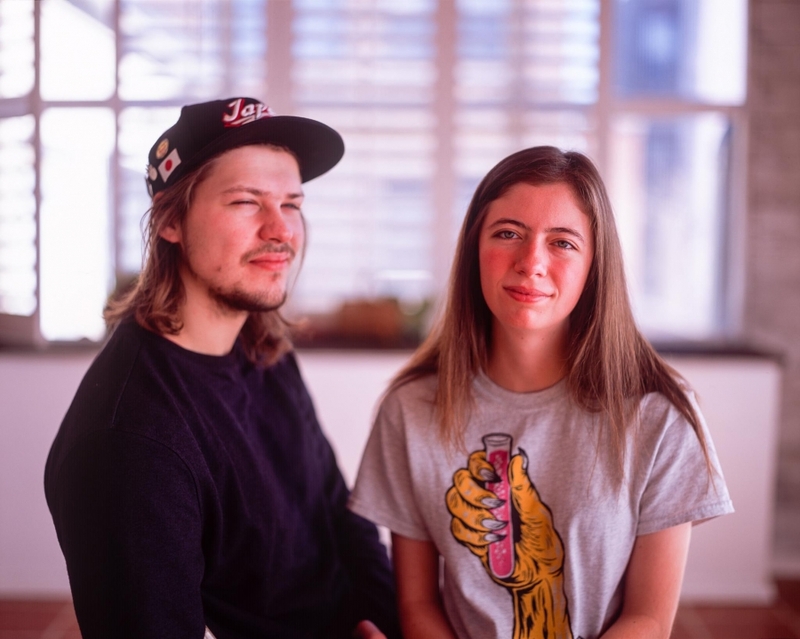 Ratboys is primarily the work of Julia Steiner (vox/lyrics, guitar) and Dave Sagan (guitar), but Dave did all of the work in creating these amazing remixes. 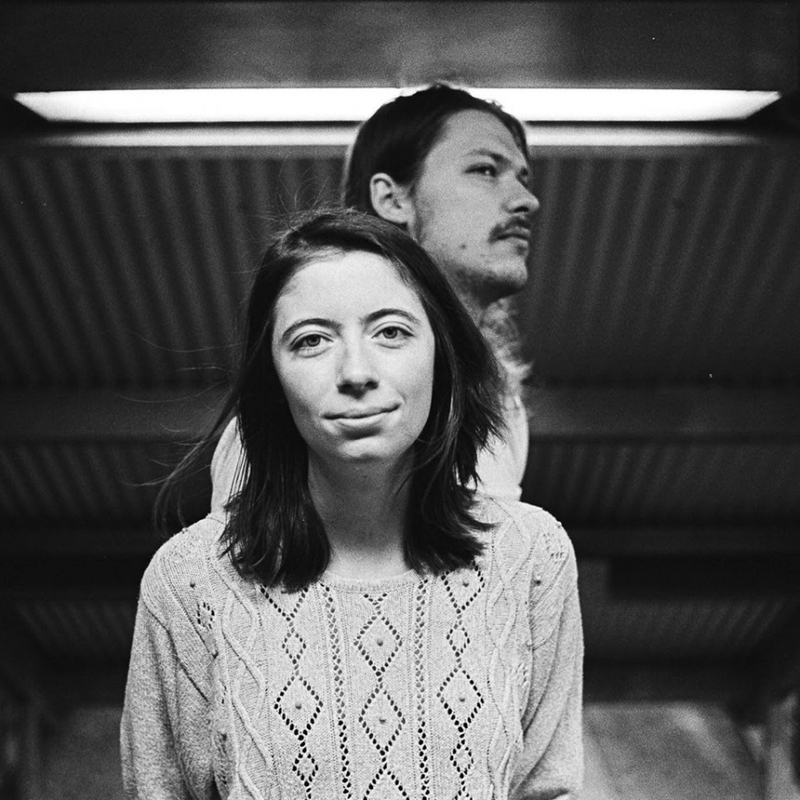 Back in July the band released a video for the original version of “Figure” which was direct and animated by Bayley White of Low-Moon Productions. Ratboys will be performing a sold out show on September 30th at Lincoln Hall with Foxing and Kississippi. Ratboys will celebrate the release of their sophomore album GN tonight at Schubas with Mother Evergreen, Special Death, Sincere Enginer. In advance of the performance tonight the band has released a video for their single “Elvis in the Freezer”. You can stream and/or purchase the album below. The band will also be performing on Audiotree Live and 1pm ct today, June 30th. Dowsing and Ratboys have announced a new split 7" EP which is due out via Topshelf Records on Sept. 9th. The two bands are good friends and even share members between them. 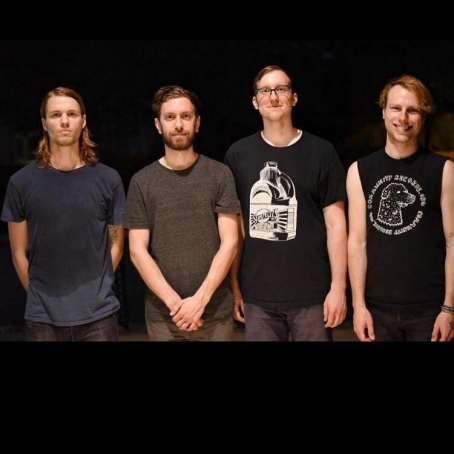 Below is a track from the EP by Dowsing called "Hold". The band's will be touring Europe together over the next two month, but will return home for a show at Burlington Bar on October 17th. Topself Records announced today that they will be releasing the debut LP, AOID, from Ratboys on June 9th. 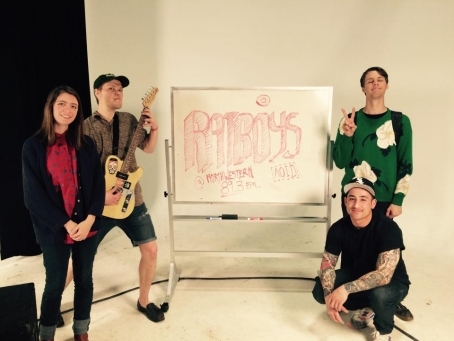 Ratboys is now a four piece band lead by delicate vocals of Julia Steiner. On their earlier EP's and singles the band was a duo consisting of Steiner and Dave Sagan. 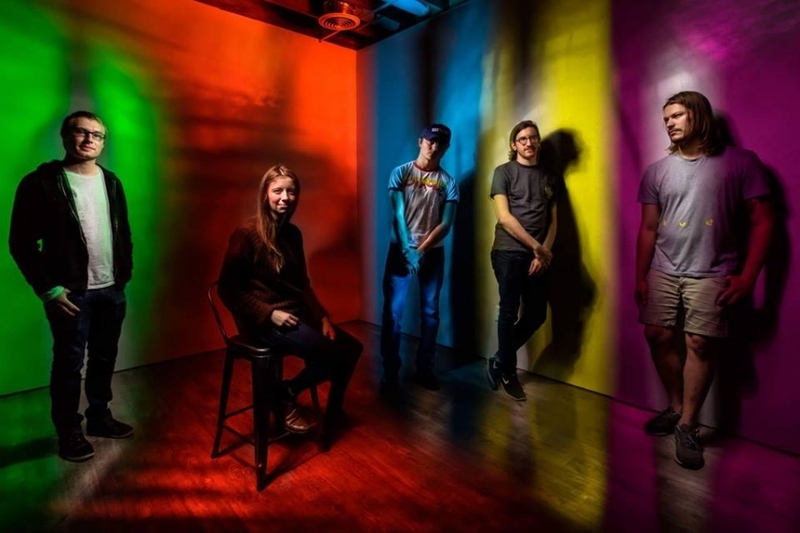 Now flushed out rock band, Ratboy released the single below, "Have a Heart" back in January. You can catch Ratboys with Arthur, Nice Things, and Regular Oatmeal on May 18th at Gypsy House.